Costa Rica has been called — The Switzerland of the Americas, the Jewel of Central America, the Good Life, Pura Vida Land, The Wild West and The Road Less Traveled. The Road Less Traveled is saying that the older expats still use, the ones that have been here for 15 or more years, but it’s not really appropriate these days as more and more people from all over the world are discovering Central America and Costa Rica in particular as the place to retire. What does that mean for Costa Rica’s future? 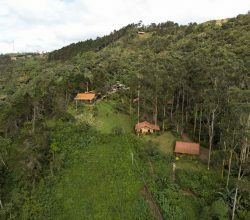 The world has become smaller over the past 4 or 5 decades, and during this time Costa Rica has positioned itself as one the top eco-living destination, a renewable energy nation, a major tourist destination and now as a retirement haven. 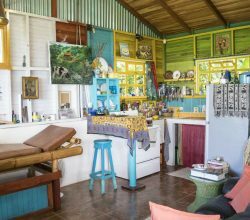 With 10,000 Americans retiring per day for the next 18 years or so, and as many as 3.3 million American baby boomers are planning to retire abroad in the coming years, Costa Rica will see more than its fair share of these boomers. 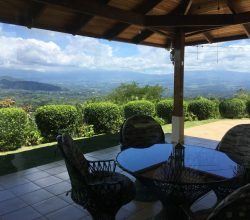 Costa Rica has spent the past decade streamlining and simplifying processes to make the relocating and retiring to Costa Rica a painless process and as well it has invested millions of dollars in marketing the brand of Costa Rica to the world, and especially North America. 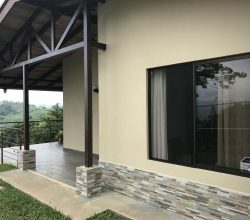 Costa Rica is become more accessible every year, now with not only the San Jose international airport, the Liberia international airport has opened up the northern region causing Guanacaste’s Gold Coast to boom, with a multitude of new developments, condos, and homes. The Southern Zone is expected to also see significant growth in the coming years as the expansion of the Palma Sur airport opens up international flights as well. As more and more retirees hit Costa Rica’s shores, it will continue to see rising prices not only in real estate but in general cost of living as well. Fortunately Costa Rica is far enough behind the USA that it will continue to have much lower cost of living compared to the States for long time to come. It’s the local Costa Ricans that will see the greatest negative effects of this baby boom migration. As the cost of living rises, wages will continue to lag for locals. The average wage in Costa Rica is $4,456 USD, as of 2013, although the latest minimum wage increase of 3.94% has not come into effect. For specified industries, in local currency the range is from ¢8,618.72 per 8-hour work day for unskilled workers to ¢11,463.50 per day for specialized workers. 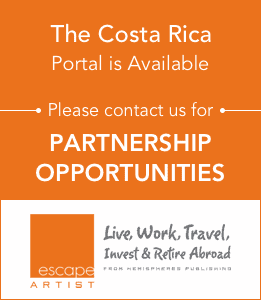 While Costa Rica is very proactive in attracting foreign investment and tourists and retirees and also has the largest middle class society in Central America, the poor are still the largest segment and it is this segment that will receive the least benefit from the rising expat population in Costa Rica, although recent administrations are making headway in improving these issues. 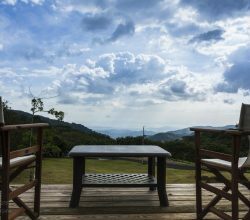 As Costa Rica will continue to be the destination of choice for North American retirees the term “The Road Less Traveled” may no longer apply soon.